Thank you for supporting what we do. 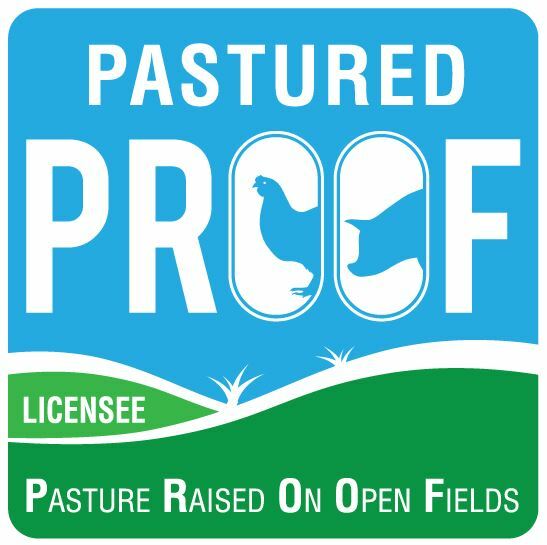 Animal health and welfare, a sustainable free range farming environment and the production of wholesome, healthy food are the cornerstones of PROOF. A claim of 'free range' on packaging should be an undertaking by the producer to the consumer that the way that product was farmed meets with their expectations. It should be a contract, a commitment not only to the people that buy free range but also to the animals and the way that they are farmed. Our farmers produce free range, pastured eggs, pork and poultry the old fashioned way - out in the paddock, just as you imagined it should be. Because our farmers do not have a voice in an industry that is controlled by the large corporate operators, we have to work so much harder to get our stories out there. Being a supporter of PROOF helps us demonstrate that the consumer has made a choice about the food they want to put on their family table and that when they buy free range they have expectations that must be met.